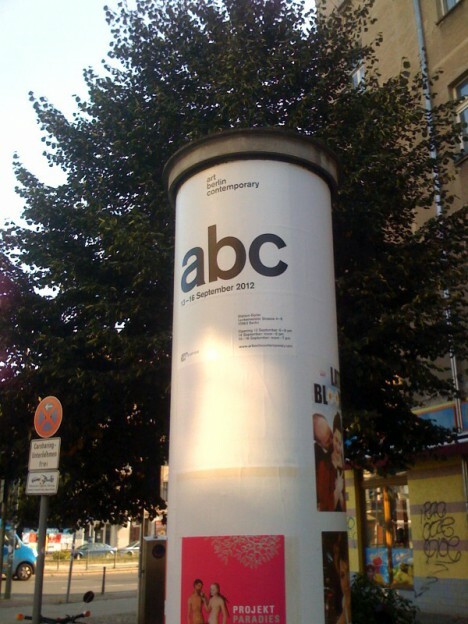 Our abc posters are decorating the streets of Berlin City. 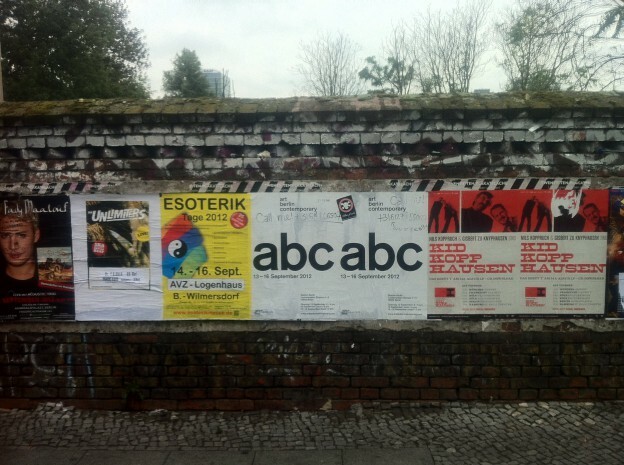 This morning on our way to work we could catch first snap shots @ Prenzlauerberg and Kreuzberg. Watch out for more!